Save on cooling and heating costs with these beautiful skylight shades by controlling the light and heat that enters your home. 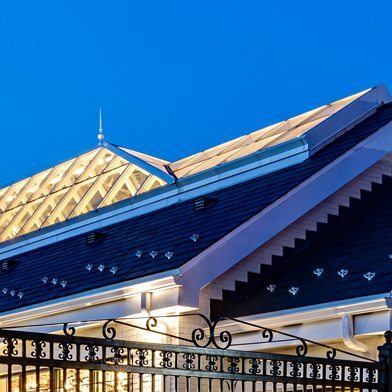 SkyBlinds are pleated polyester cellular fabrics that have cells which create dead air space and therefore offer better insulation characteristics. They also hide the cords inside the cells which gives a more pleasing appearance and are non-woven material which gives them the soft light filtering appearance. The shades fit into the window shaft below the skylight window within 3″ of the glass or acrylic. They are operated by a telescopic pole that fits into a recess in the travel rail and is pushed or pulled to move the shade to any position desired. SkyBlinds can be installed at any angle, even upside-down. 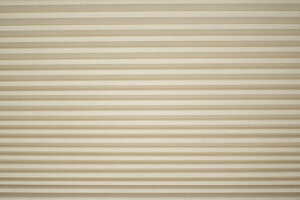 All shades come with aluminum side rails, which stop light from coming in around the edges of the fabric, frame the shade and help support the fabric in longer shades. Each shade bottom rail comes with a spring and turnbuckle to make any tension adjustment required. 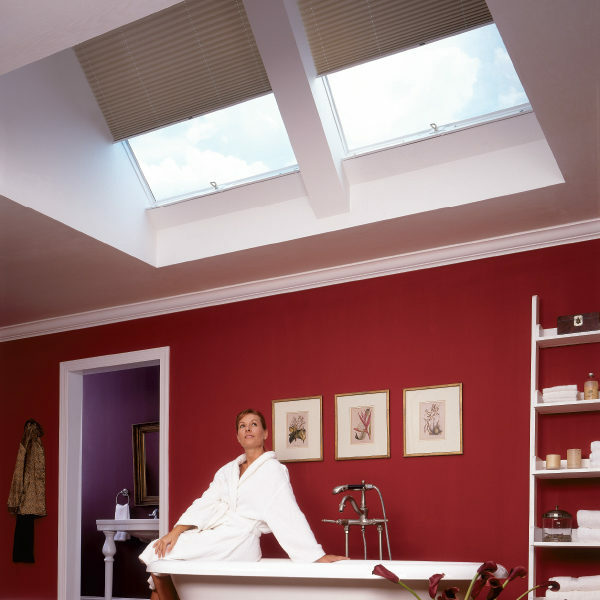 SkyBlinds are available in all standard Wasco skylight sizes including our hurricane resistant models. Custom sizes are not available. 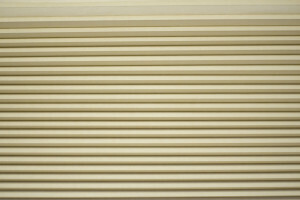 It is recommended that all shades be operated intermittently in order to maintain the integrity of the pleats. 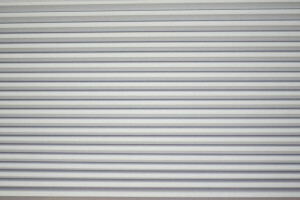 If a shade has been left open for a long time and some pleats lose their memory, the user should manually accordion closed the fabric and keep the shade in a compressed condition for several days in the sun. This will reset the pleats. 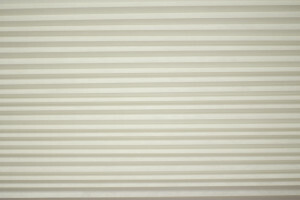 SkyBlinds are easy to clean. Occasionally brush your shades with a feather duster or with a light sweep of a vacuum, using a hand held brush attachment.